Spotlight Promotion: A Deal Fit for a King! Something wonderful is coming your way from R&H Theatricals: Present THE KING AND I anytime between now and October 1, 2008*, and opening night royalties are on us! 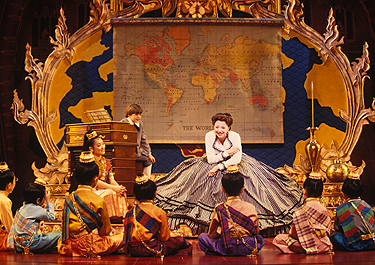 "THE KING AND I is perfect"
A dramatic tale of epic proportions, THE KING AND I is a Rodgers & Hammerstein classic musical theatre masterpiece. 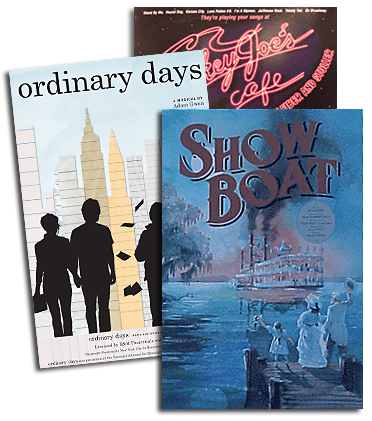 With a dazzling score of timeless R&H songs, including "Getting To Know You," "Hello Young Lovers," "We Kiss In A Shadow," and "Shall We Dance?," this is the perfect title to showcase a cast of any size.